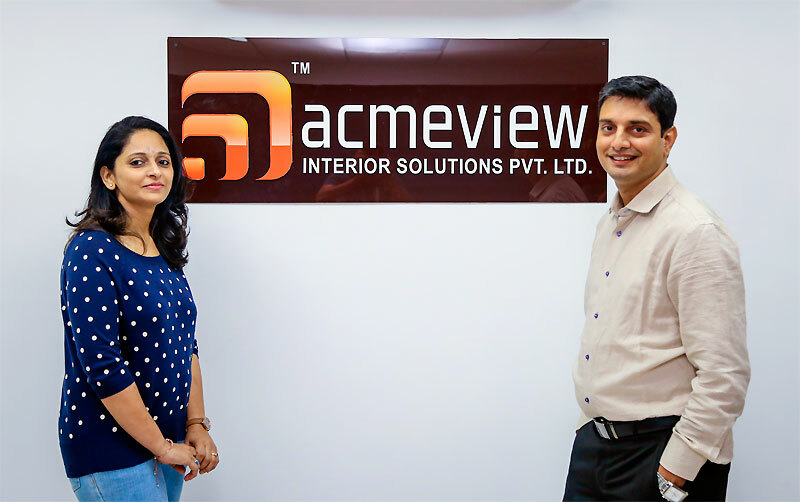 About us | Acmeview Interior Solutions Pvt. Ltd.
We have experience in comprehensive planning of multi phased developments each belonging to different industry sectors, which has equipped us with a sense of an eye for detail amalgamated with strong organizational and project management capability. We are known to be good listeners – as we interpret your brief and deliver design solutions representing a sense of style and at the same time being economically feasible. We constantly strive to develop more effective designs representing simple and direct solutions to cater client’s needs and aspiration. Our sister concern company Gypceiling trading company specialiased in Dry wall partitions received best contracting company under hospitality category for work done in Courtyard Marriott Andheri from Saint Gobain Gyproc awards in 2011. 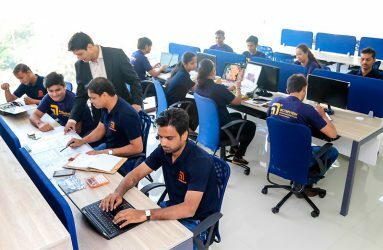 Our Company was based with vision of being unique by imparting and making memories through seamless amalgamation of design and creativity. We foresee ourselves as young dynamic, charismatic and knowledgeable design firm with skills filled with creativity who commit to be strong and more consistent through every phase of the project development process. Our goal is not only to meet the client needs but also deliver more than what client can expect. It is our belief that integration of the skills, techniques and experience is what helps us deliver optimum design solutions and create exceptional memories. To be recognized as one of the leading firms in the market with quality driven business and ethics in and focused on delivering impeccable service to our client with both professional project management expertise and state of the art creative design solutions. We will ensure that the goals of our services will prove to be an asset to the Client’s Facility. Impart efficient and effective project planning, management and control. Aim to be economical and at the same time providing long-term investment value. Our journey was not very easy and our major first project was with UTV- as they wanted to refurbish their office they contacted Acmeview. 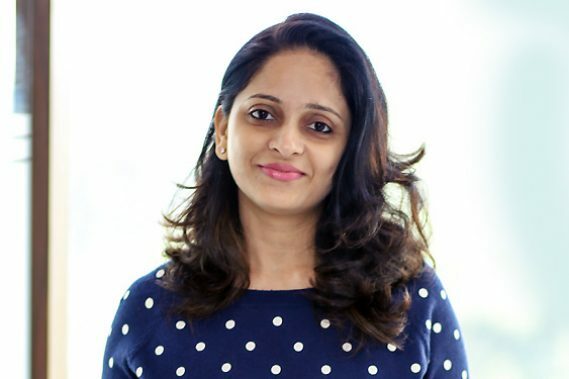 Minakshi patel’s upper hand in understanding minute details and design and took the operations soon after. 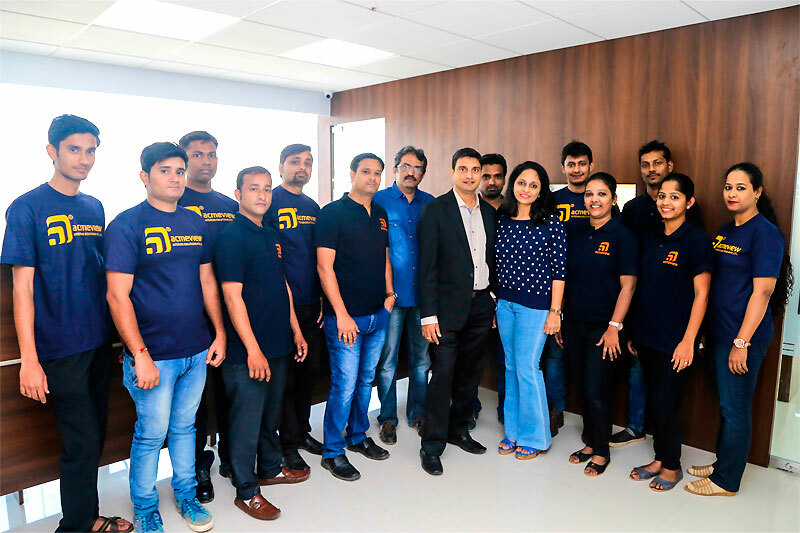 After the completion of the project with immense satisfaction and happiness our relation with UTV grew deeper with the trust and customer satisfaction we had built. And our journey began since then with Hungama, Zee TV, Pantaloons and so on. UTV was a Kickstarter for Acmeview. As we completed and executed the projects, our confidence grew with our team expanding. We entered into different sectors like Banking, Hospitality, Residential, Offices as well as Retail spaces. We believe Interior designing is a personalized service and the client should be more than satisfied with our spaces just not looking good but channeling and showcasing the passion which client thrives upon. We started with small rooms for Marriott’ and eventually ended up doing all the 51 guests rooms for them. We have executed projects like O2 Spa, Cafe Zoe and Arc bar ,ridge bar in hospitality sector. Our past clients kept spreading the word about Acmeview and 80% of projects Acmeview does is on pure referral base which shows our big list of happy clients . 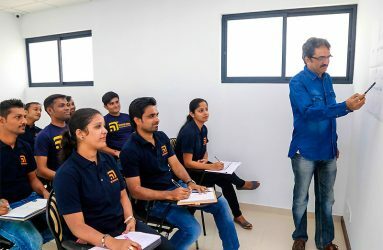 It takes pride to say that with our efforts and skill we cater our services to top notch companies of current scenario. we have recently executed Hyatt, Goa with their guest rooms along with courtyard areas. Our official division and sister concern co. ‘Gypceiling’ which specializes in Drywall partitions which have received best contracting company under hospitality category for work done in Courtyard Marriott, Andheri from Saint Gobain Gyproc Awards in 2011. 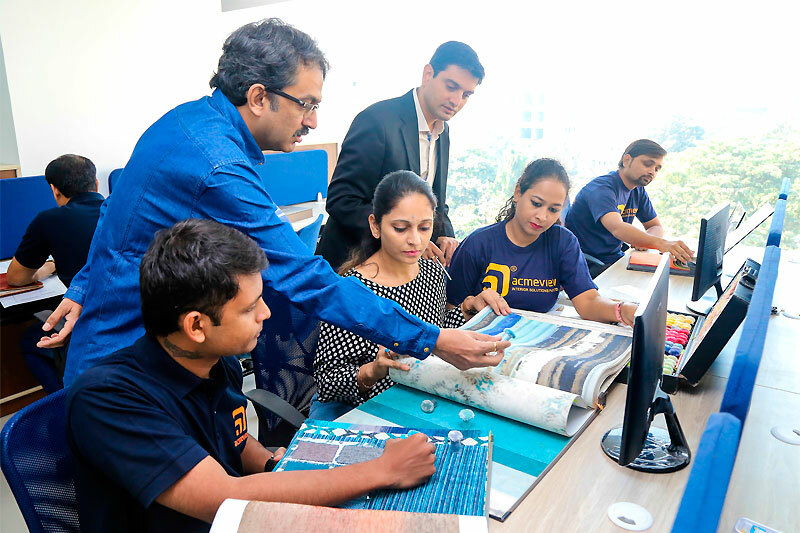 In 2013, we formed a company ‘Décor India’ in retail sector which takes care of all the furnishings and upholstery for all of our clients. With Décor India, it enables us to serve client with all the possible solutions under one roof while Design and quality is taken care by us. 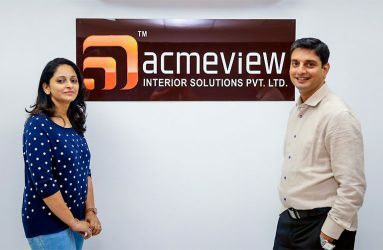 But with all the achievements and success, there comes lot of challenges as it becomes very important in our domain to deliver the project in stipulated timelines everytime .we are blessed with team of experts who excels in providing the best interior solution in varied sectors of projects.. Acmeview commenced its business operations with just 2 people on board and now employs more than 40 skilled employees and still growing! Our team showcases our company spirit of being the top notch in the market, who experience in a range of projects and offer the services with their expertise in the field. A team of engineers, electricians, plumbers, masons and technicians working in conjunction with designers and project managers to offer the best interior fit out services. Our mission lies in to be recognized as one of the leading firms in the market with quality driven business and ethics in and focused on delivering impeccable service to our client with both professional project management expertise and state of the art creative design solutions Also nurturing a dream of making the interior industry a better ,organized industry and unite with all other Interior turnkey solution providers to come together and build a platform for association and create a Management body to regulate to make the interior industry a better for upcoming youth and generations. Acmeview commenced its business operations with just few people on board and now employs more than 40 skilled employees and still growing! Our firm’s belief and continuous desire to deliver impeccable design solutions is facilitated by group of technical experts and design whiz. All our employees adhere to the commitment of high quality standards through the entire development process while keeping into consideration the client’s economic feasibility and stipulated time frame. 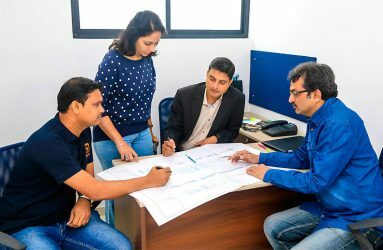 Our team showcases our company spirit of being the top notch in the market, who experience in a range of projects and offer the services with their expertise in the field. A team of engineers, electricians, plumbers, masons and technicians working in conjunction with designers and projed managers to offer the best interior fit out services. 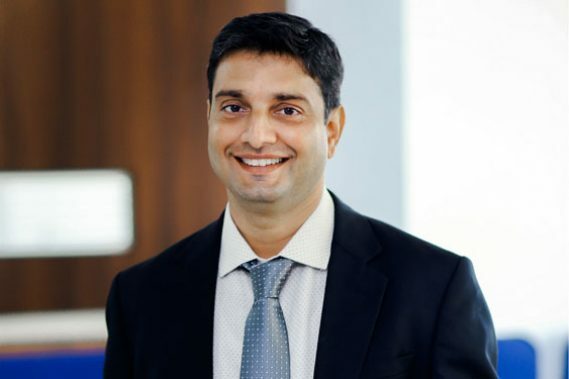 Ashok is young energetic personality who has transformed the company to current successful state and achieved an excellence in complete turnkey interior solutions. Has good rapport with all his clients and maintained trust relationships. Is responsible for designing jobs, hand on dealing with client and coordinating with internal team to produce the best results.